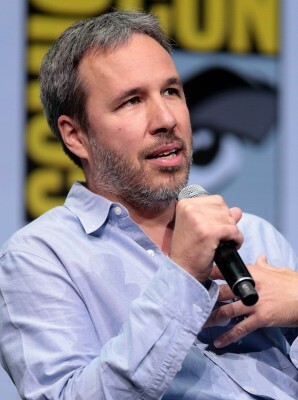 Denis Villeneuve, who recently helmed Blade Runner 2049 and is developing a remake of Dune, has regularly been in the rumour columns since the summer of 2017 concerning the possibility of him directing Bond 25. Daniel Craig was said to be keen in having Villeneuve on board. In the director’s latest comments, though, he appears to have ruled himself out of the job. On the other hand, he is seemingly interested in being considered for the Bond movie after the next one, which will be Bond film no. 26, and has expressed great interest in being involved in the franchise. Speaking recently to Screen Daily, Villeneuve said he is working on the screenplay for Dune, a project he has been dreaming about for a long period of time. Concerning the 007 rumours, Villeneuve added that he would ‘love’ to direct a Bond film and work with Daniel Craig. 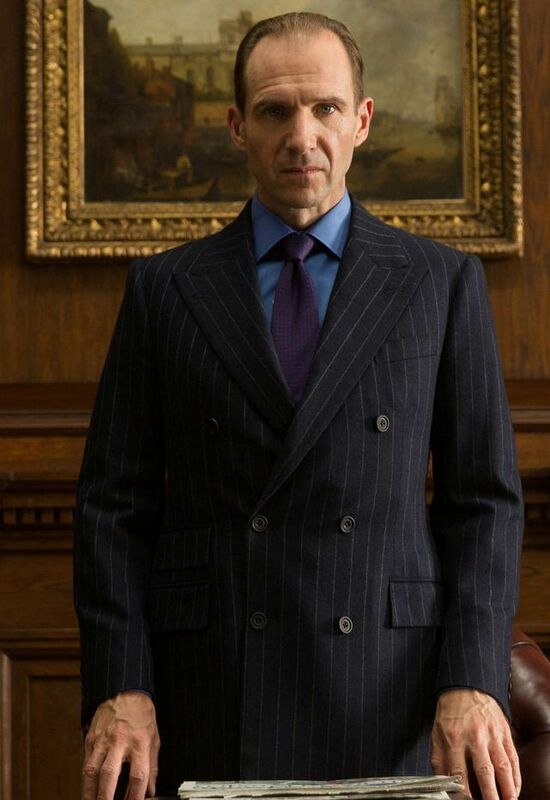 But a clash of schedules would be a problem: ‘I cannot be split in two, but I love Daniel Craig’. Interestingly, in similar comments he offered to Screen Crush, Villeneuve confirmed that he had spoken to EON producer Barbara Broccoli on the topic of possibly directing a Bond movie: ‘I would love to. I said to Barbara, I would love to work with you and with Daniel, but I’m engaged. I will love to do it, honestly. I’m a spoiled film-maker right now’. 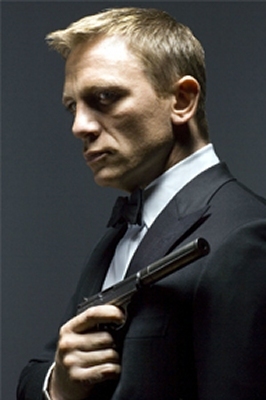 He added: ‘I would love to do a Bond movie. I think Daniel Craig is a fantastic actor and I would like to, but several months ago I came in to do Dune and I engaged myself’. In early January, Screen Rant gave a fuller version of Villeneuve’s comments. The French-Canadian director, using firmer language about Bond 25, explained in response to a question about scheduling: ‘Listen, I would love to do a Bond movie. 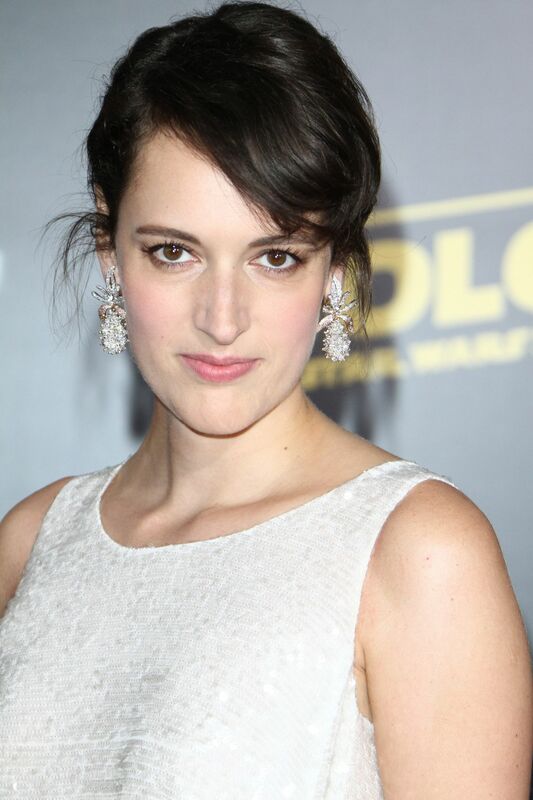 I think Daniel Craig is a fantastic actor and I would like to, but several months ago I came in to do Dune and I engaged myself. I committed myself and I’m someone that doesn’t step back… Once I commit, I commit’. He said that when ‘Legendary’ offered him the possibility to direct Dune, he said ‘yes’ right away, as it had been his ‘dream project’ for the last 30 years. Villeneuve conceded that ‘Bond is an old fantasy of mine’, but he added that ‘I can’t be in two places at the same time. 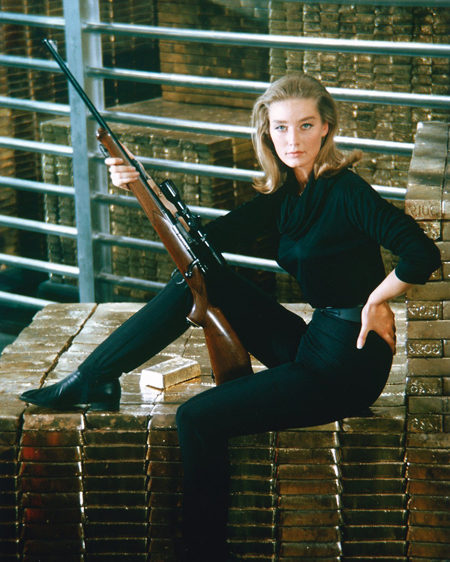 It’s a strange year because I would love to do a James Bond. I need to focus’. Significantly, though, when asked about the possibility of directing Bond no. 26 instead, Villeneuve did not rule this out. 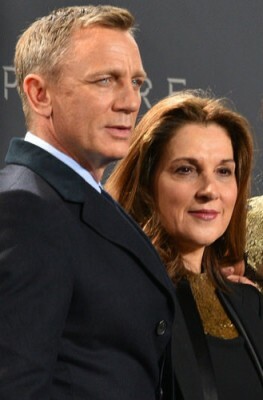 In the meantime, unless for some reason the Dune project is re-arranged or does not happen (which is unlikely), it looks as if Barbara Broccoli is having to consider other names on her list of possible directors for what may be Craig’s farewell outing as agent 007, a movie which goes into production later this year for a 2019 release.